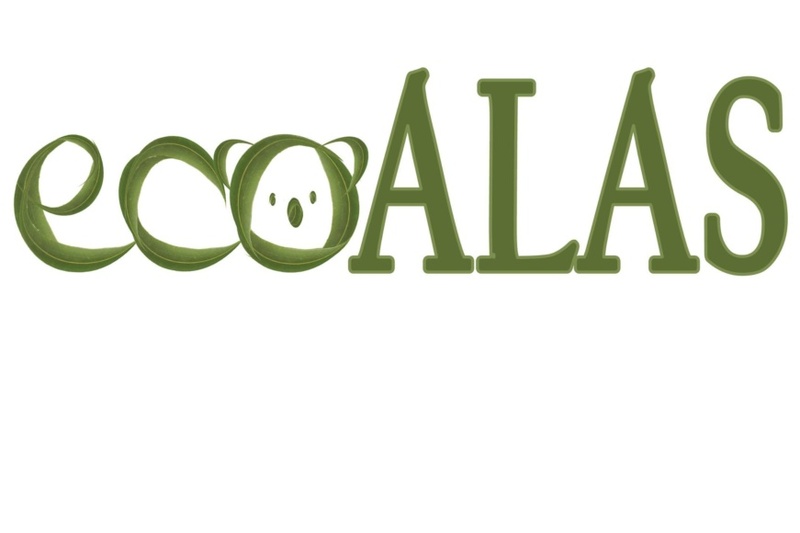 The Ecoalas committee brings together the green students of UCF! It is a platform for exchange about topics surroundings sustainability, environmental issues and eco-friendly living. We are meeting every two weeks to discuss whatever we are interested in – contributing from each other’s knowledge and experiences. Thus, the Ecoalas committee is about sharing: we rent a bike to LAS students, offer a share shelf in the common room and make a bread spread within our committee meetings. 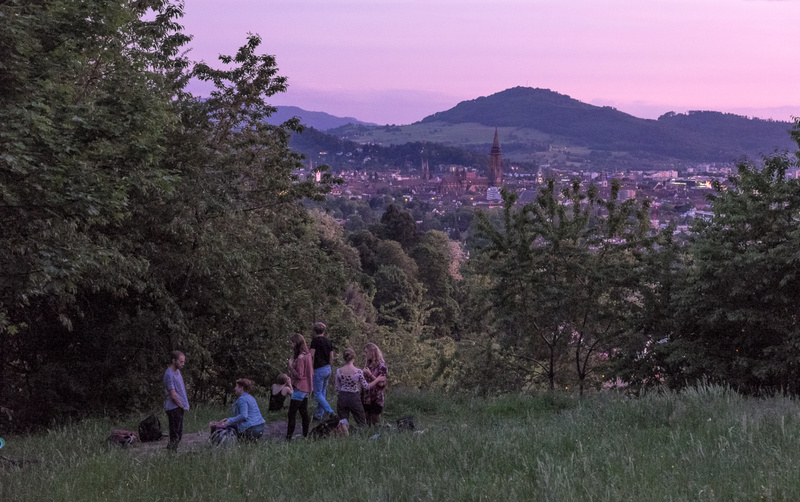 We also organize fun events such as Zero-Waste-BBQs, clothes swaps and movie nights in order to raise the awareness about environmental topics and reach out to other LAS students. Bring in your ideas and join our community! If you want to rent the Ecoalas bike, click here (usual password)!